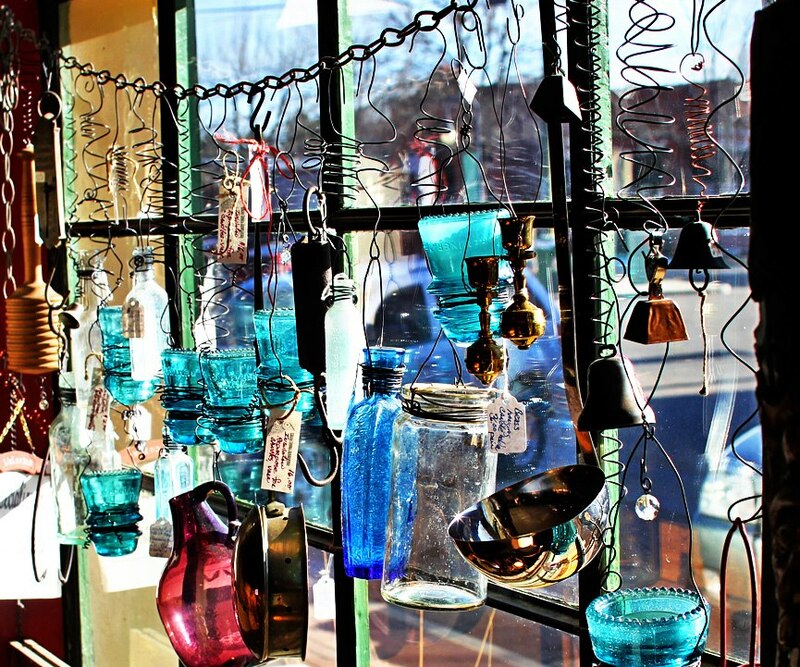 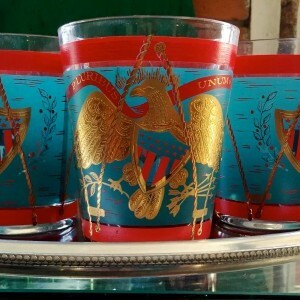 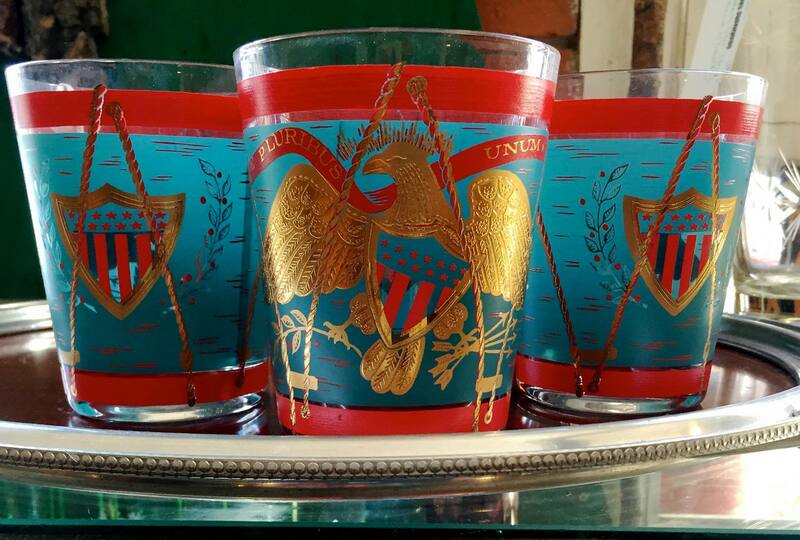 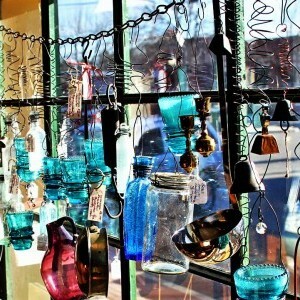 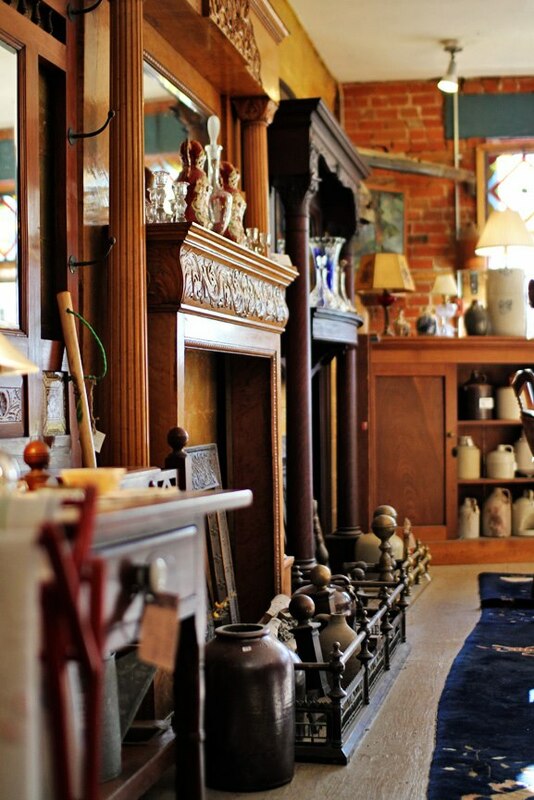 Wise Buys Antiques is an rare treasure trove of eclectic awesome. 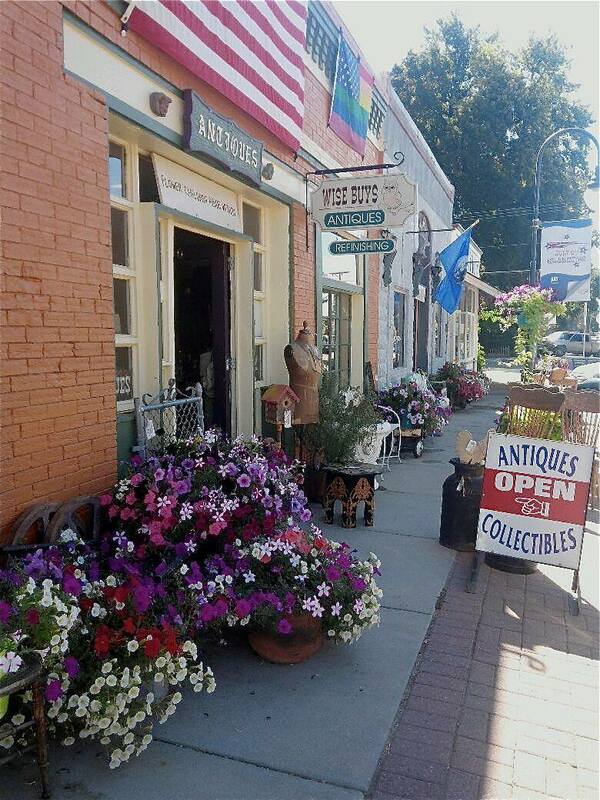 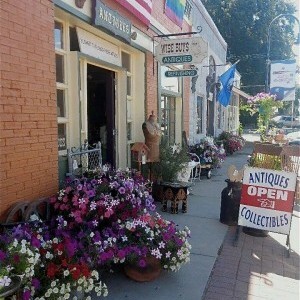 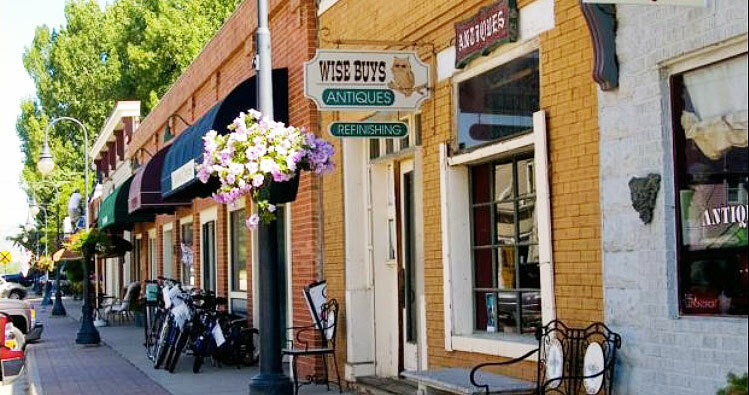 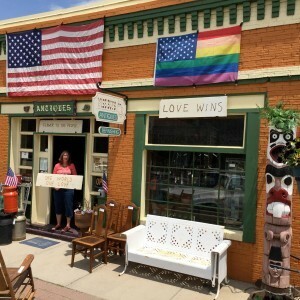 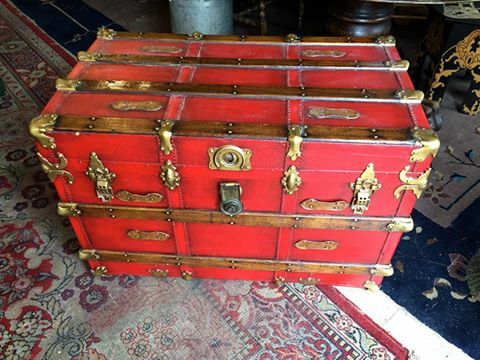 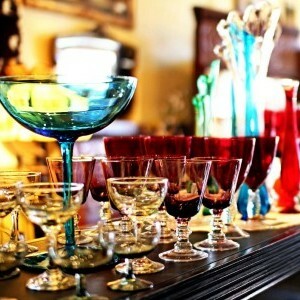 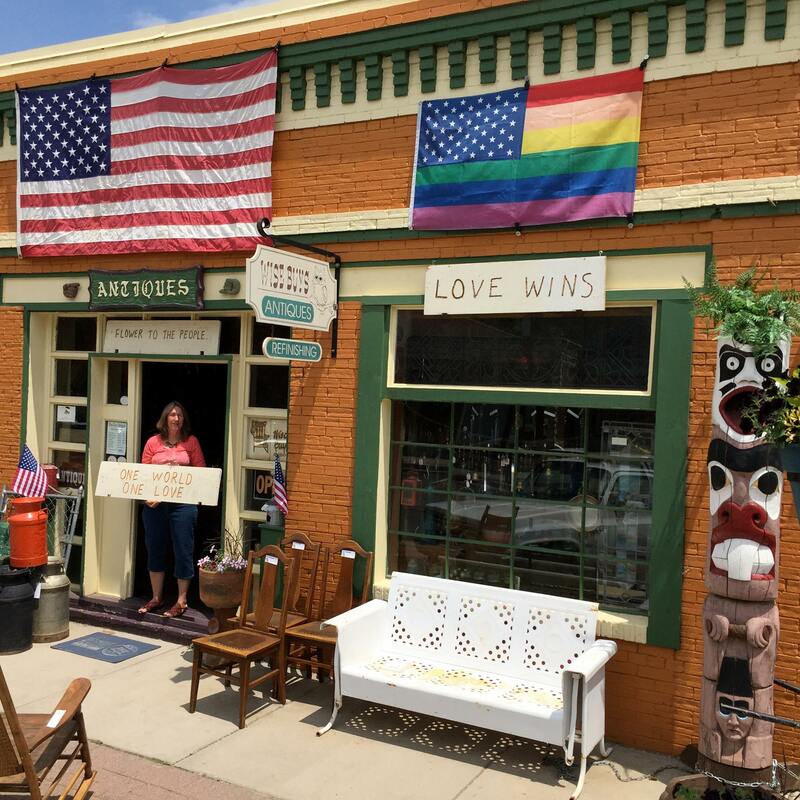 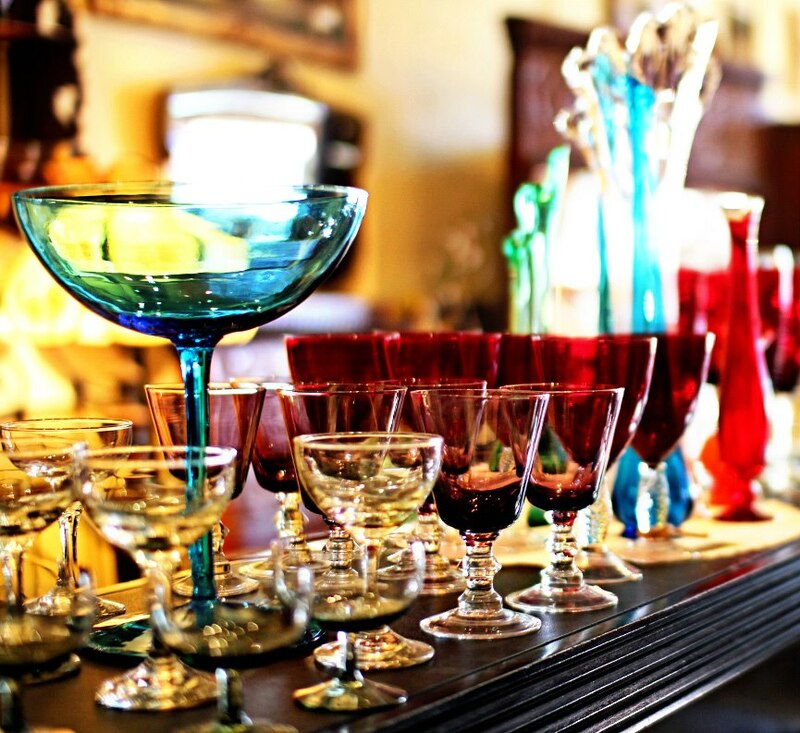 With 3500 square feet full of beautifully restored furniture and original antiques, Wise Buys offers something unique for everyone. 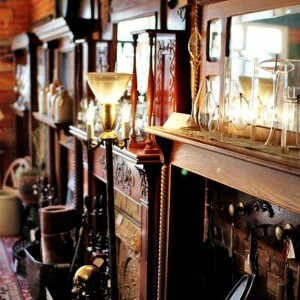 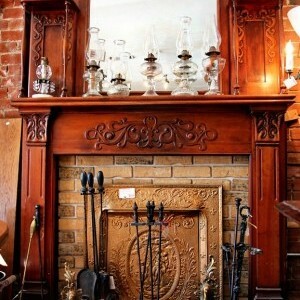 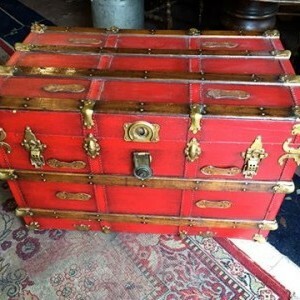 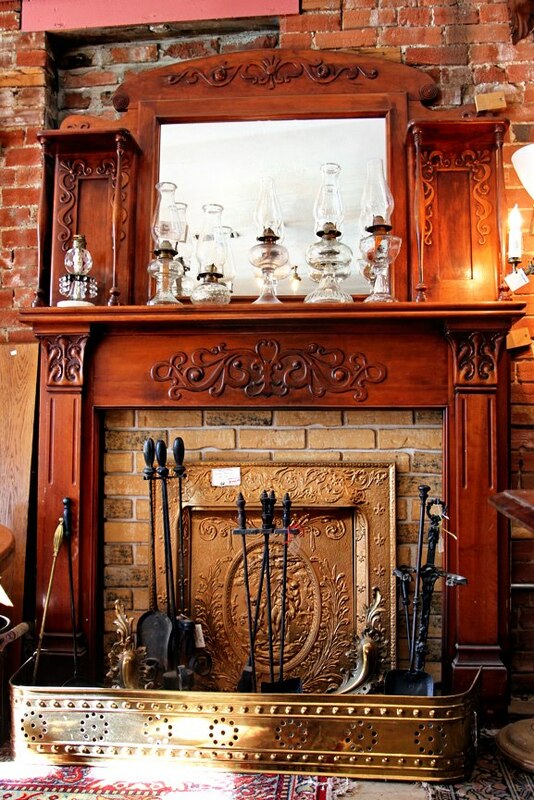 Vintage and retro collectibles and glassware, antique posters and paintings stand alongside the largest on-site selection of wood fireplace mantels in all of Colorado. 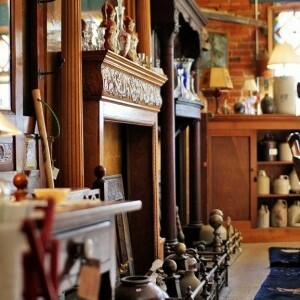 Quality wood furniture repair and restoration is also done on site by owner Tim's talented hand. 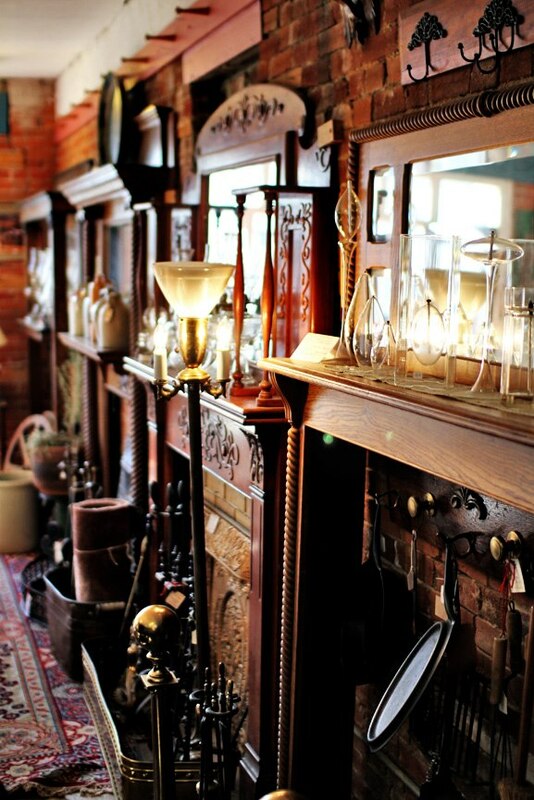 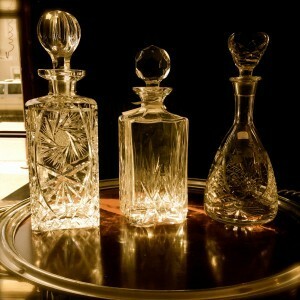 The selection at Wise Buys is always changing; drop in to see what's new.